ARE YOU RE-LOCATING, MOVING OVERSEAS OR REQUIRE A HOUSE CLEARANCE?? Why do i need a house clearance expert like cash4goods? Simple. Its a calling in cash4goods is a fast and convenient way to get rid of your unwanted second hand furniture & household goods. Cash4goods pays you for your unwanted goods and second hand furniture that you no longer need or require. If you are re-locating or moving overseas you don’t have to worry about getting caught out with your items and you can even use your items right up to the day before you leave. If your looking to sell your second hand furniture & household goods, Call us. We are uniformed and arrive at your property in a truck. 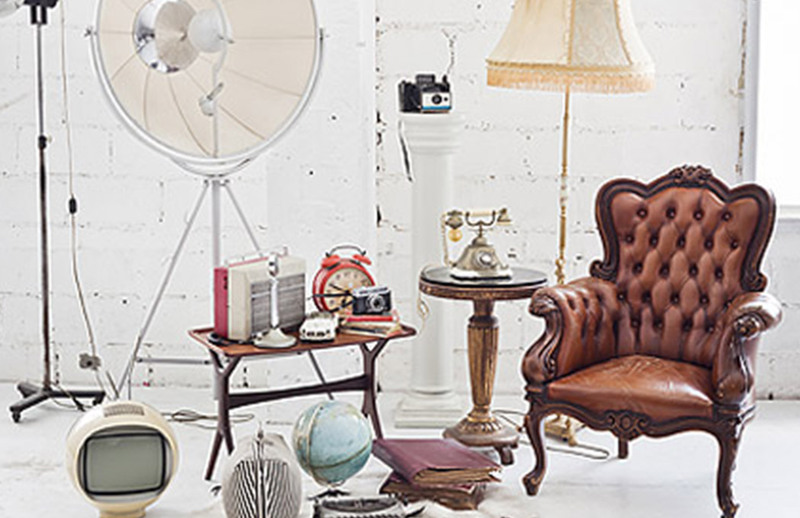 We’ll give you a free valuation for your goods taking into consideration of the re-sale value such as antiques, collectables, memorabilia that maybe included in the clearance. If you accept the quote we can begin work straight away or schedule a time when you are ready. Pricing & factoring in re-sale of items cleared!! Every job we do is unique. Prices quoted is based on the labor required & the time estimated to clear the house, shed or garage. If disposal is required or further transport warranted to deliver items to your local charity this is also taken into consideration. We are flexible and always happy to negotiate. 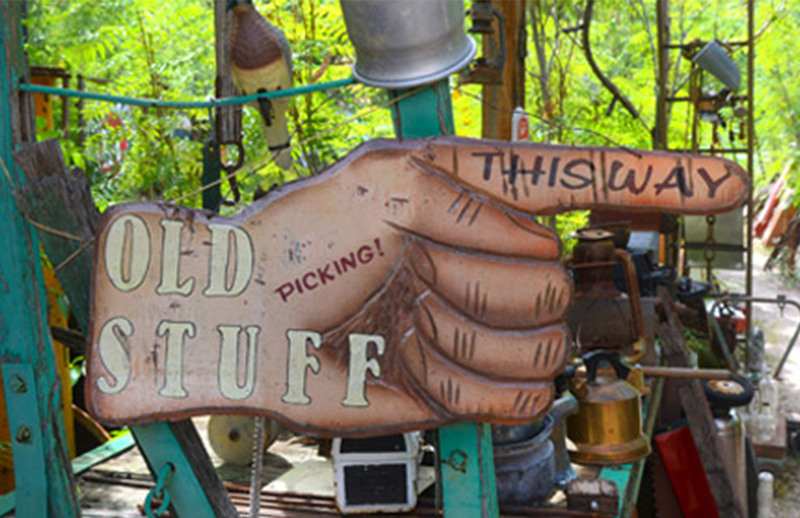 Sell us your unwanted goods with confidence!! Do you really want to take the risk of strangers coming through your property? Cash4goods is a reputable business with a proven history of customer satisfaction. We have established clients such as Solicitors, Real estate agents, Aged care facilities, Accountants and storage yards. We are fully insured and carry a national police clearance certificate. What others say about us?? See our truelocal link with 25 reviews and a overall score we have a proven history of reliability & great friendly service. Cash4goods are here to help!! 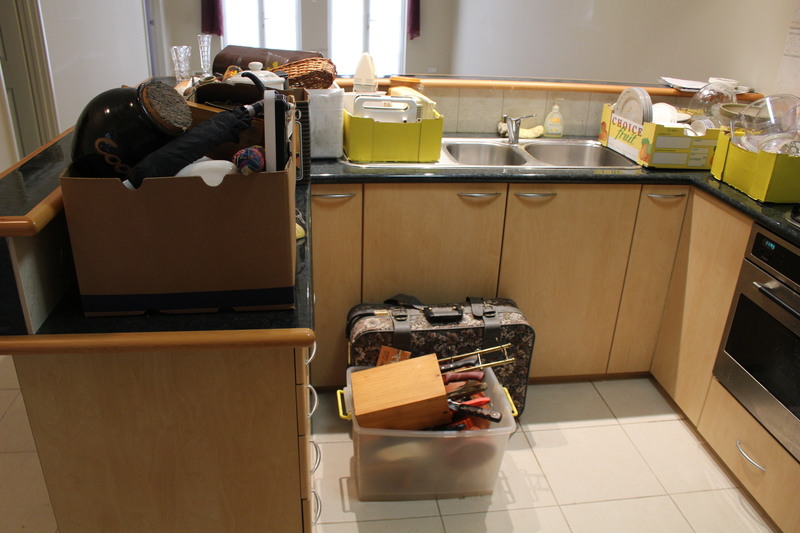 For the majority of our clients clearing a house is a first time experience. In some cases, some people are having to deal with difficult circumstances such as bereavement. No matter what the situation, call us for some free advice – we are here to help. 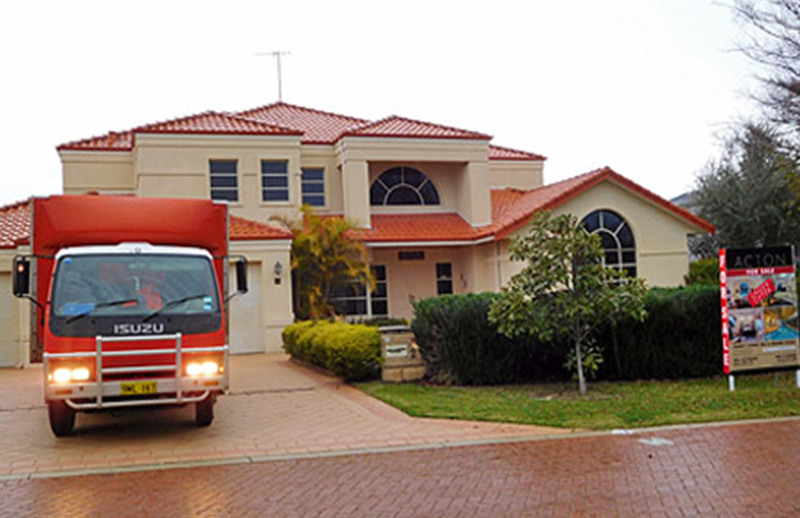 CASH4GOODS is a family owned and operated business that has been servicing Perth metropolitan areas since 2004. We buy and sell quality used furniture and other collectables from deceased estates, aged care facilities and residential homes throughout Perth. CASH4GOODS is a registered Australian business and experienced second hand dealer.